Our sealed diaper changing pad is durable, comfortable and completely hygienic! 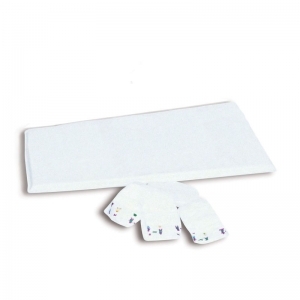 This pad has radio frequency sealed edges which protects foam padding from liquid and bacteria contamination. Lightweight pad is easy to transport and can be used on any safe surface. Measures 35.5" x 16.75" x 1". 2 year warranty. Easy for adults to grip, squeeze and turn. 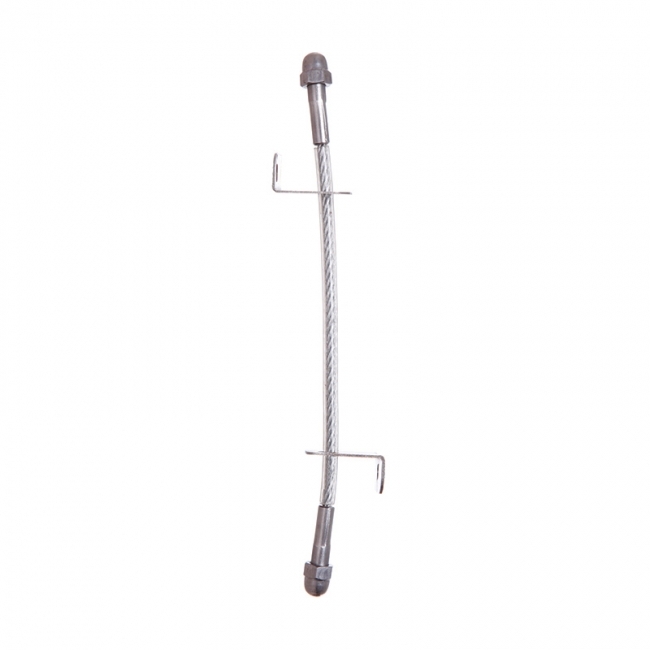 Helps to avoid access to potentially dangerous areas such as the laundry, bathroom, garage... Fits most standard Door Knobs. 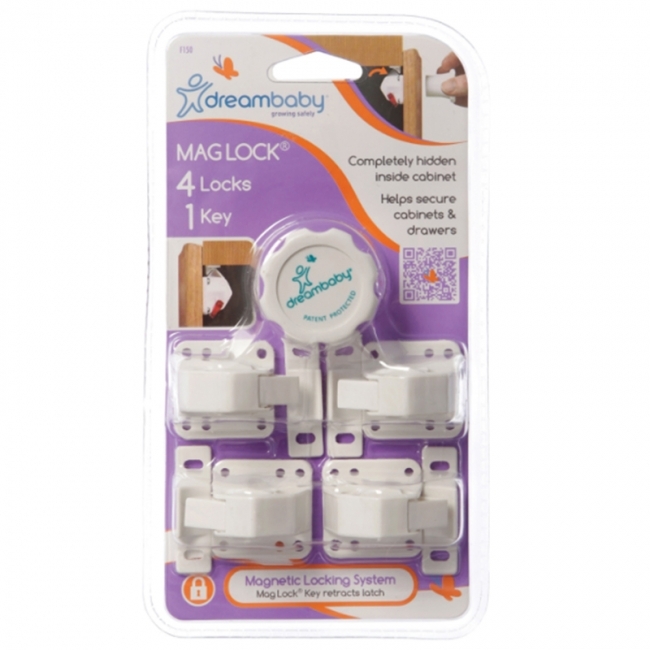 The Dreambaby® Mag Lock® Magnetic Locking System is particularly useful in the kitchen, the most dangerous room in any home. 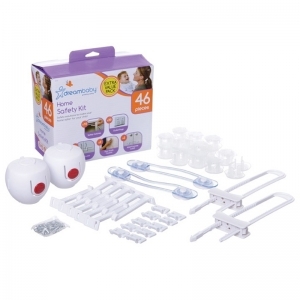 Secure cupboards and doors and help keep little ones safe from accidents. Out of sight, Out of mind. The Mag Lock™ Magnetic Locking System is hidden inside the cabinet. 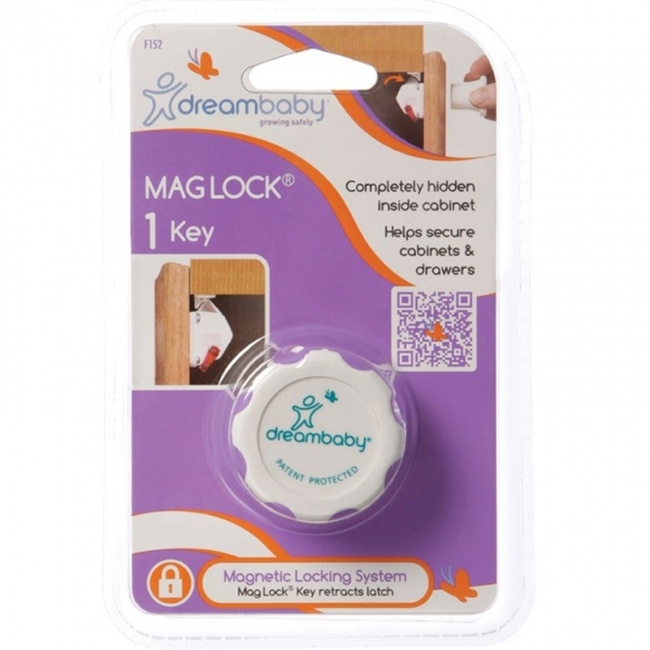 It can only be released with the use of the powerful Magnetic Key. 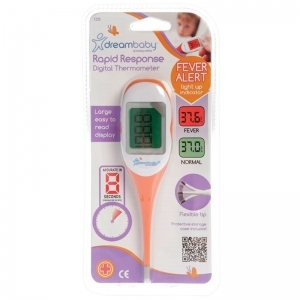 • A handy addition to your medicine chest for those stressful times when your little one is unwell. • Designed for young children who are unable to blow their nose. 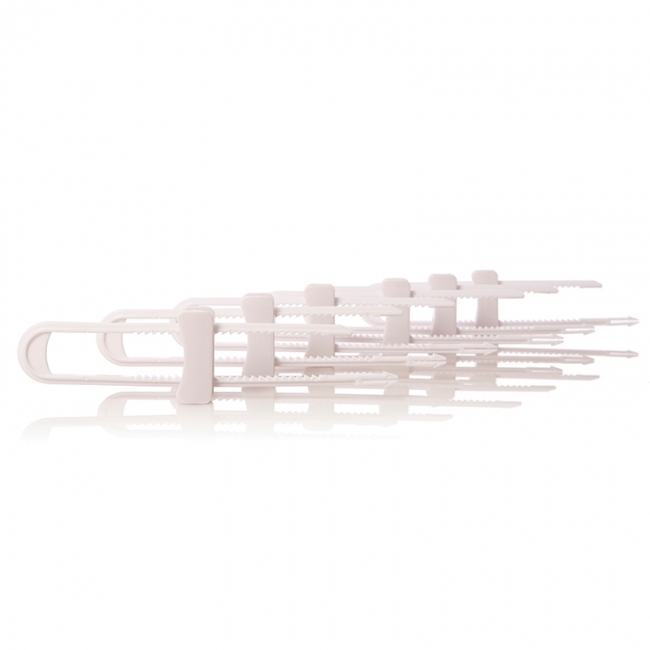 • Safe, easy to use with detachable parts to assist with cleaning. 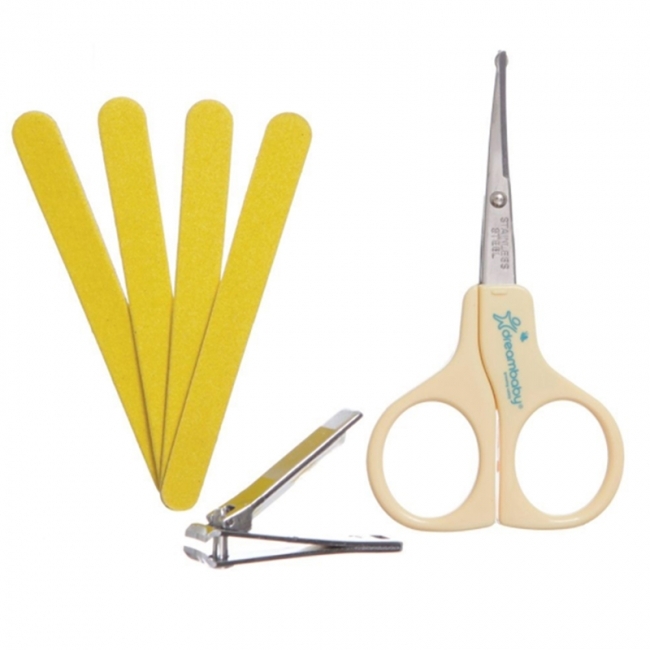 Safety Scissors have comfortable handles and a rounded tip for added safety. The small nail clipper edges are curved for safer trimming. Emery boards are great to gently file away any sharp edges. 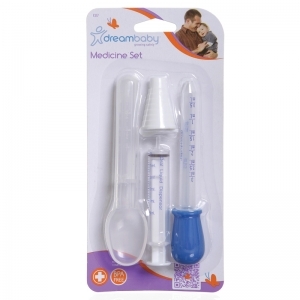 • Medicine Syringe 5ml (1 teaspoon) with unique cone shaped adapter fits into just about any medicine bottle to help ensure your little one gets the correct dose. • Medicine Dropper (3ml) with easy to use squeeze bulb and clear measurements. 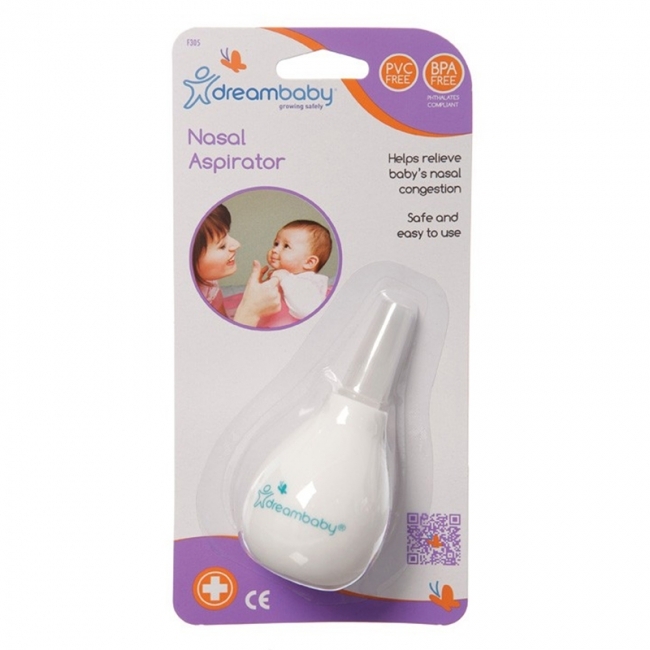 • Medicine Spoon (10ml) – simply fill the handle to the required dose and the medicine will go down with no mess or fuss every time! Extra large easy to read display. 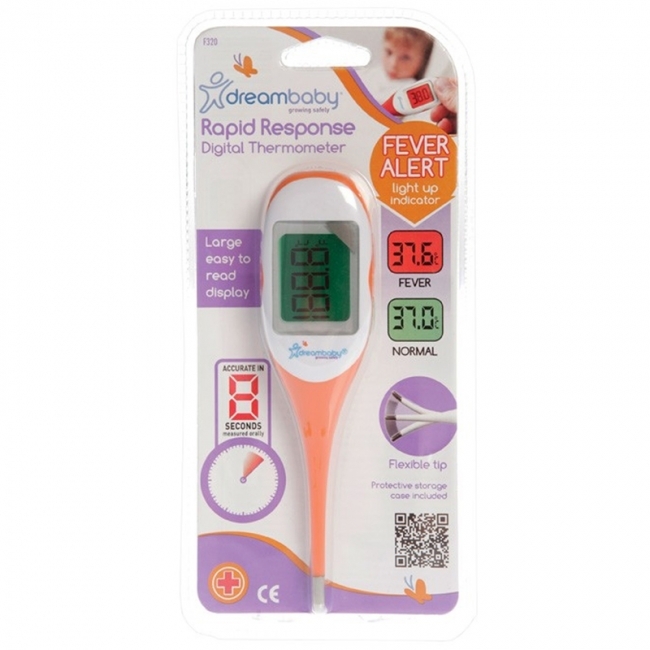 Oral reading in 8 seconds Fever Alert Light Up Indicator — display panel will turn red if fever is detected and green if a normal temperature. Flexible tip for comfort. Case for hygienic storage. Contains no mercury. Long life battery. Celsius and Fahrenheit. Temperature range 32.0 - 42.9 C (90.0 - 109.4 F). Dreambaby® Soothers are ideal to have on hand during this sometimes difficult stage of your baby's development. 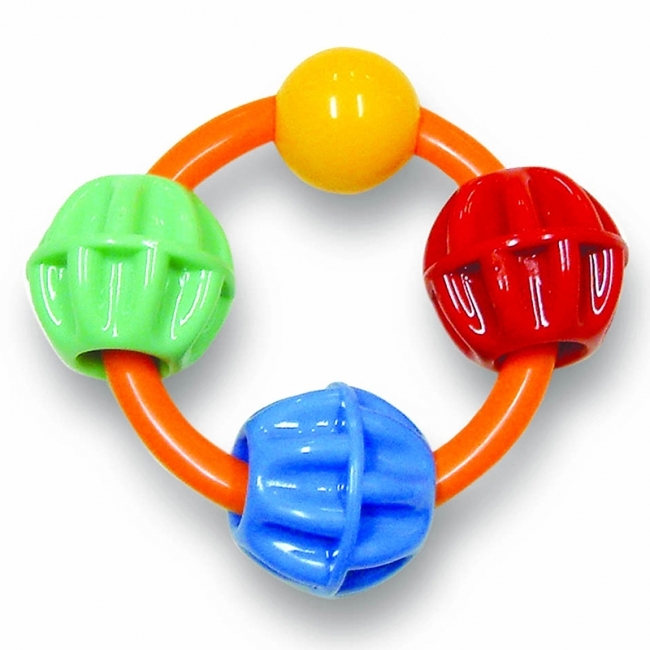 It's natural for babies' gums to feel hot and uncomfortable during teething and giving them something to chew on helps provide. 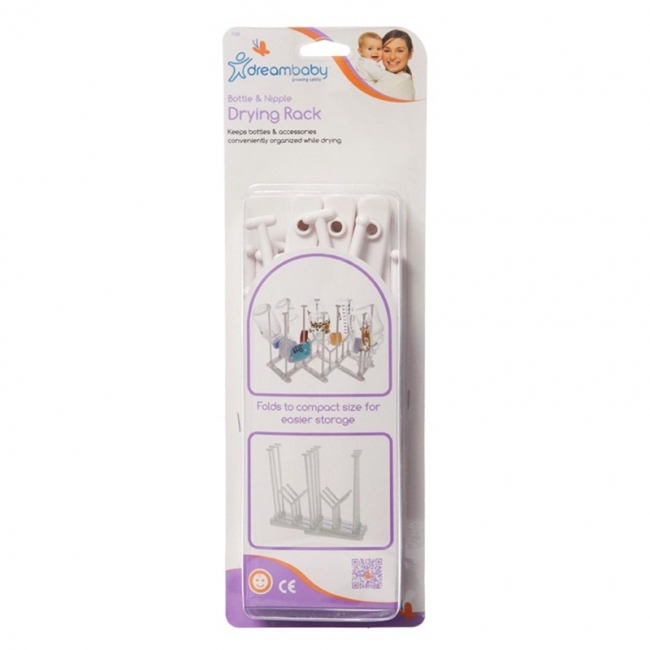 Keep everything conveniently organized with the Drying Rack. Easily adjusts to fit on the kitchen bench, sink or table. Folds to a compact size for easier storage when not in use. Dreambaby® Mini Multi-Purpose Latches are an integral part of safety at home. They can be applied to cupboards and cabinets made of a huge range of materials in the kitchen, bathroom, laundry, garage and other living areas to protect those little fingers from injury. 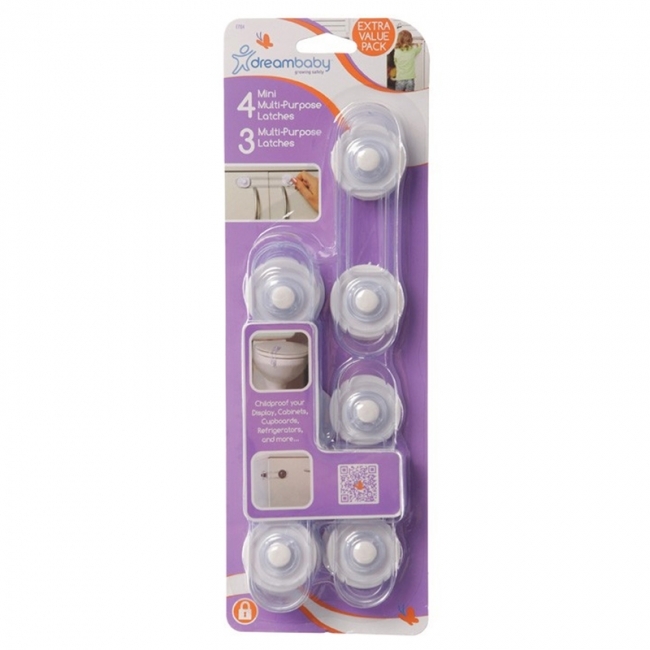 Small, discreet and easy to use, these really are a fantastic product around the home, and can easily be taken on holidays! Dreambaby® Sliding Locks are the fastest and most secure way to lock cupboard and cabinet doors and keep small children safe from what's inside. They are suitable for D-Shaped handles and require no installation. Simply push down and slide the lock tight against the handles. 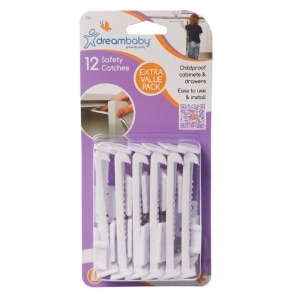 Dreambaby® Sliding Locks are a must for your home safety checklist and offer a fuss-free safety solution for any room in the home. Made from hard-wearing plastic. Easy to move from one room to another if needed. Keeps toxins and dangerous objects out of reach. Available in handy six-packs so you can childproof any room in the home. Our Furniture Anchor helps secure furniture in an upright position to prevent accidental tipping of furniture. 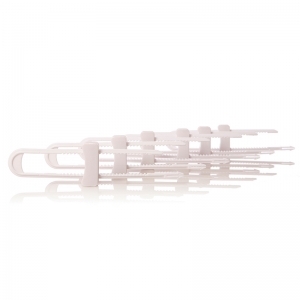 Made of high strength stainless steel!